Cardwell seniors have the exclusive opportunity to be seen nationally. Our studio offers seniors the chance to travel around the country with us and be featured in SEEN Magazine. 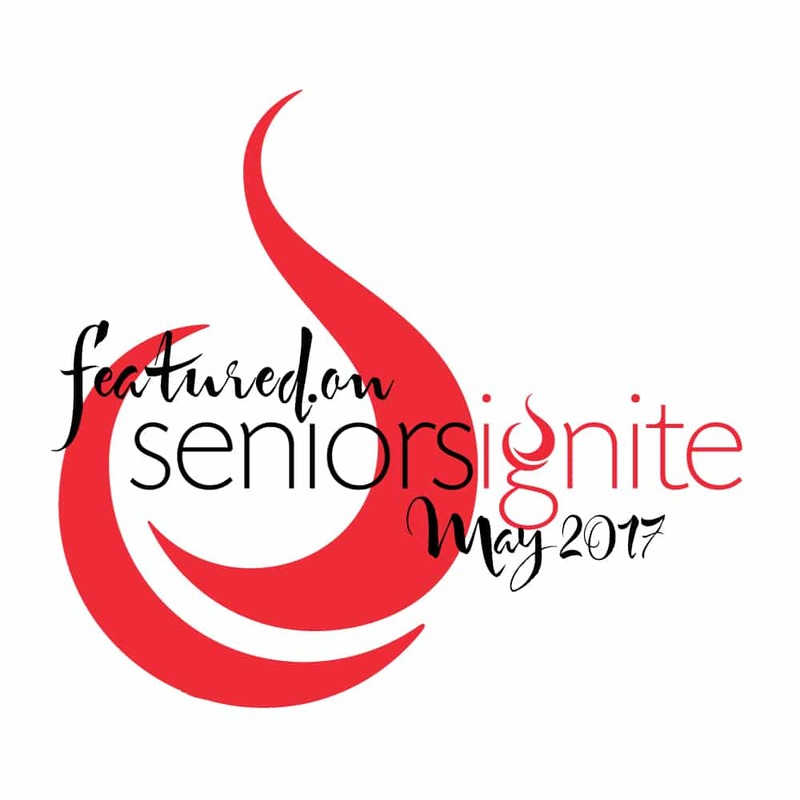 Seniors get the exclusive change to enter a monthly national contest to be features on the Seniors Ignite website. We are proud to participate in the Seniors Ignite model contest and have had TWO national winners so far. 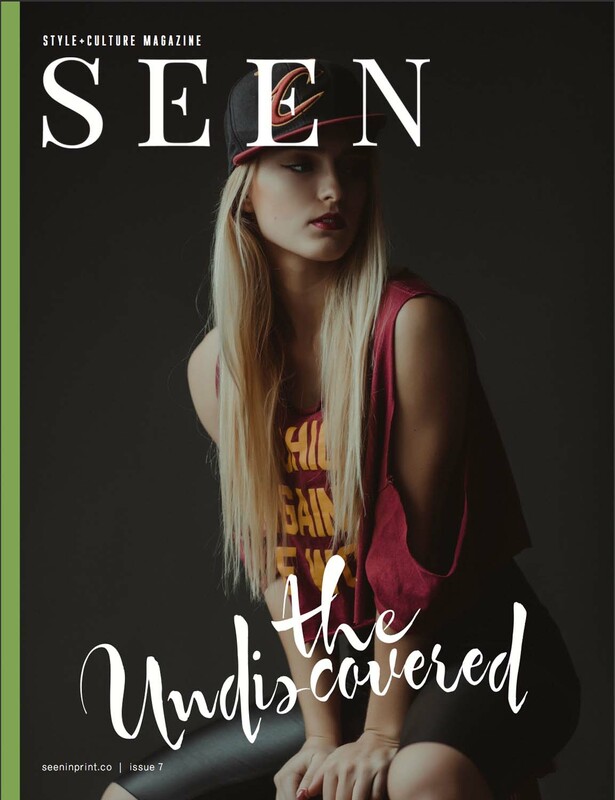 SEEN MAGAZINE IS A STYLE + CULTURE MAGAZINE FOR A NEW GENERATION OF THE UNDISCOVERED. 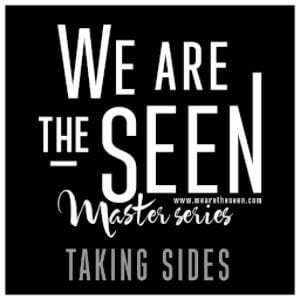 SEEN IS AN INTERNATIONAL PRINT MAGAZINE FEATURING ARTISTS, STYLISTS, CREATIVES, PHOTOGRAPHERS, AND INDIVIDUALS WITH A STORY TO TELL. 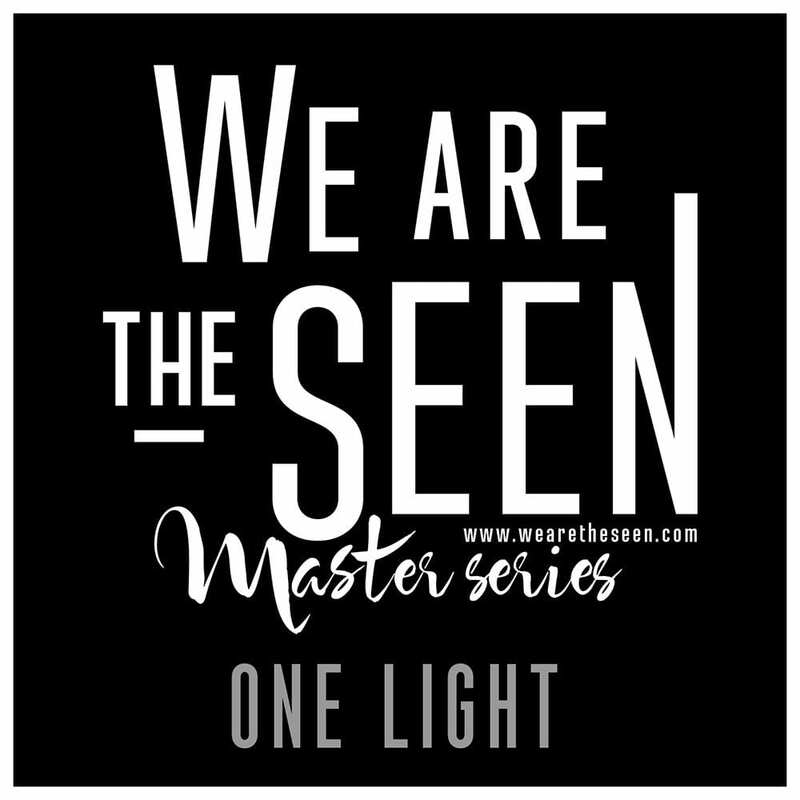 SEEN IS THE VOICE OF A NEW GENERATION OF EMERGING TALENT, SHOWCASING IMAGE EDITORIALS, STORIES, TRAVEL, MUSIC, FASHION, COLLEGE LIFE, AND SPORTLIGHT FEATURES. 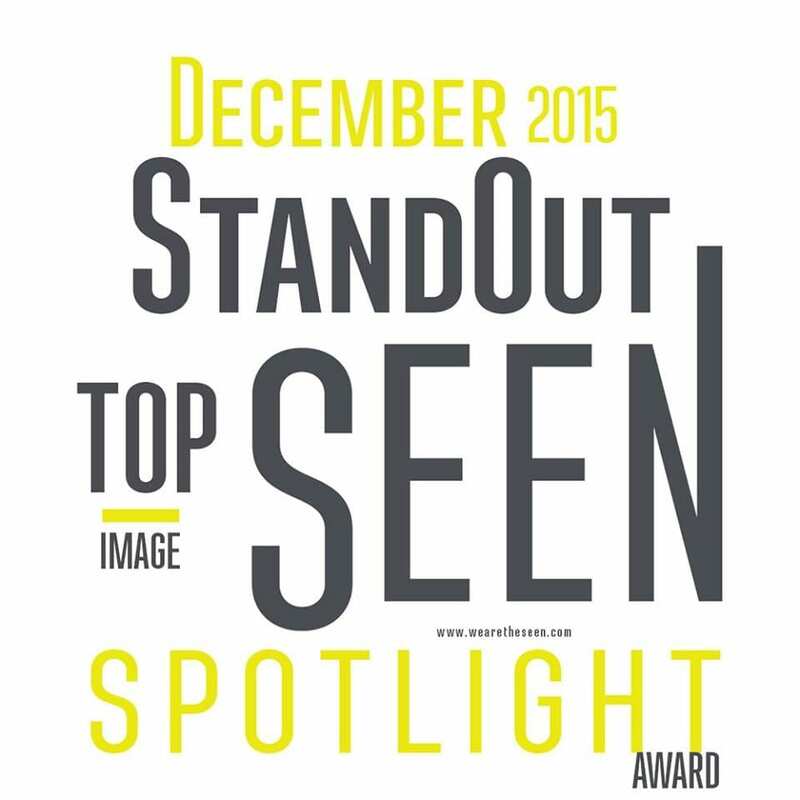 We are so excited to have our winning models and images published in SEEN Magazine. It’s such a thrilling and unforgettable experience! 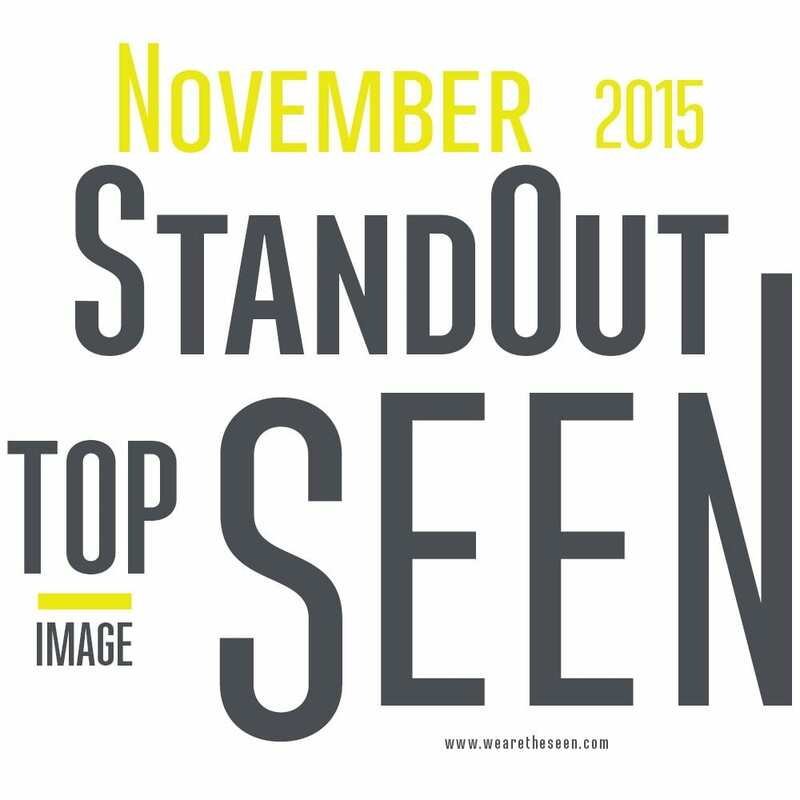 We are so excited to have our winning models and images published in Seen Magazine. Having our winning models and images published in Seen Magazine is such a thrilling and unforgettable experience.